What are my options if I crack a tooth? This crack extends from the chewing surface of the tooth vertically towards the root. A cracked tooth is not completely separated into two distinct segments. Because of the position of the crack, damage to the pulp is common. Root canal treatment is frequently needed to treat the injured pulp. 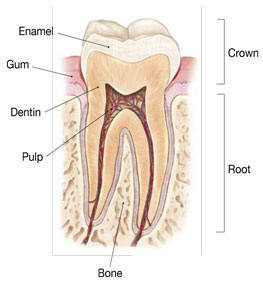 Your dentist will then restore your tooth with a crown to hold the pieces together and protect the cracked tooth. At times, the crack may extend below the gingival tissue line, requiring extraction. 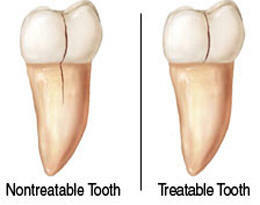 A nontreatable tooth is shown here. The treatment you receive for your cracked tooth is important because it will relieve pain and reduce the likelihood that the crack will worsen. Once treated, most cracked teeth continue to function and provide years of comfortable chewing. 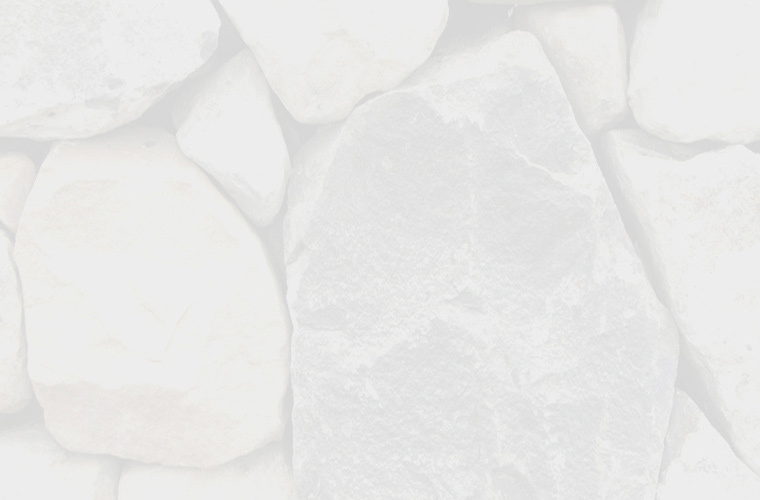 Talk to your endodontist about your particular diagnosis and treatment recommendations. She/he will advise you on how to keep your natural teeth and achieve optimum dental health.